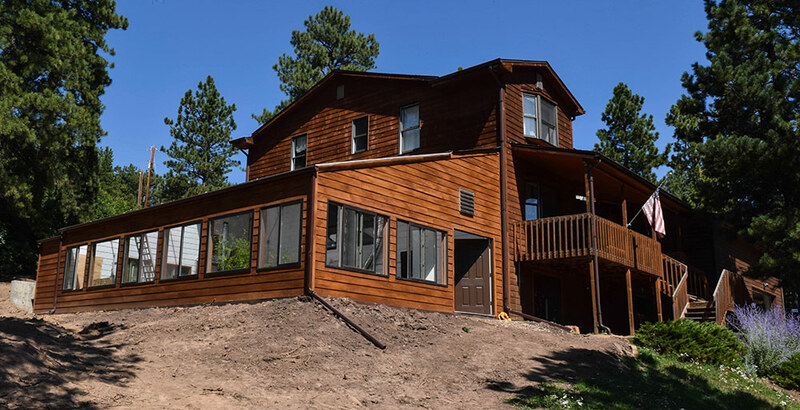 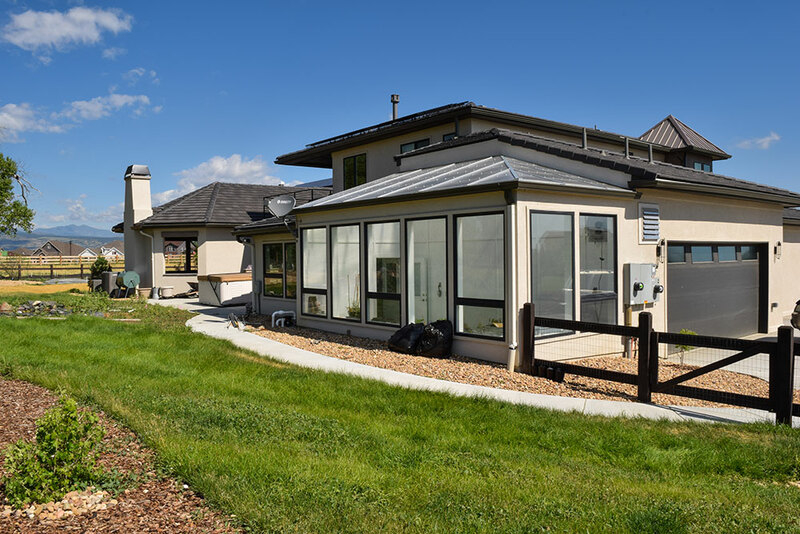 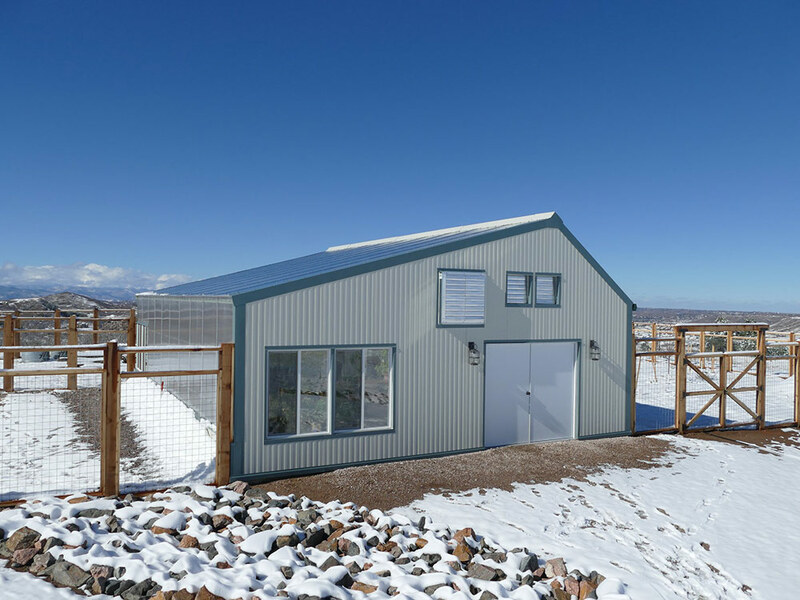 Deciding on framing materials depends on the size of the buildable lot, size of structure, and wind and snow loads. 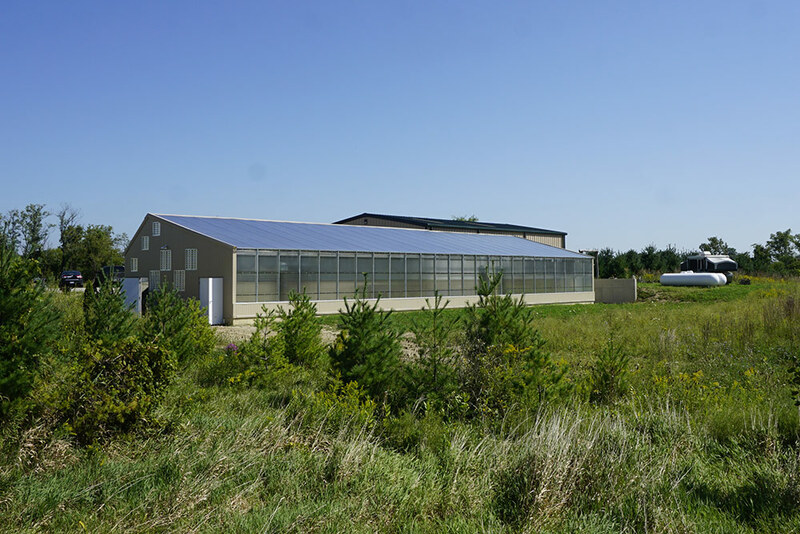 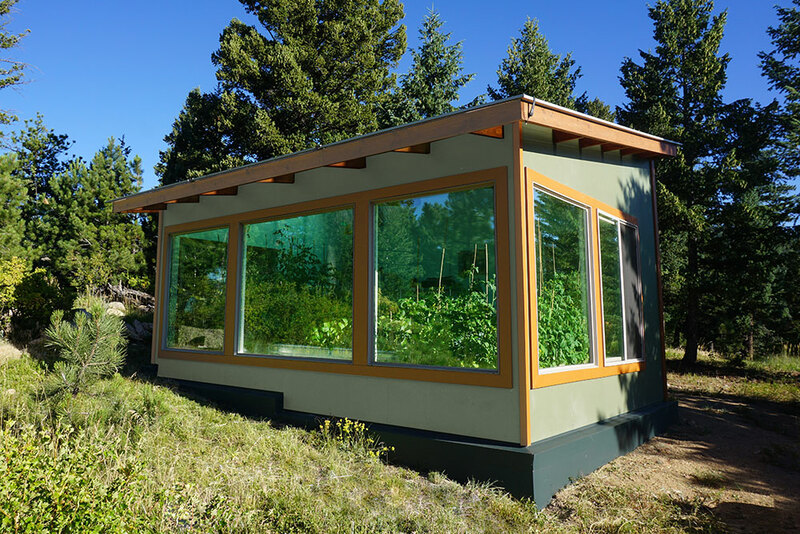 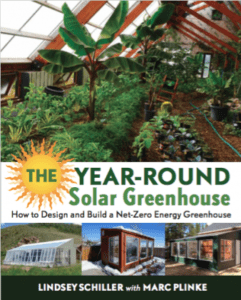 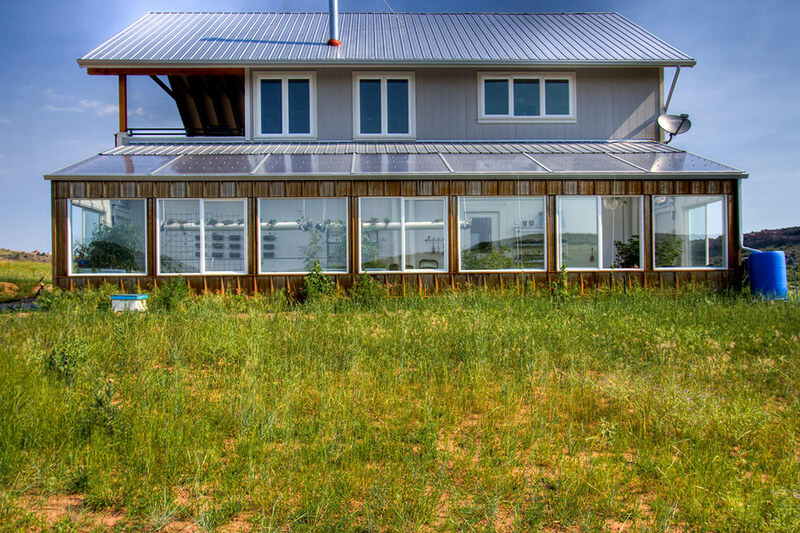 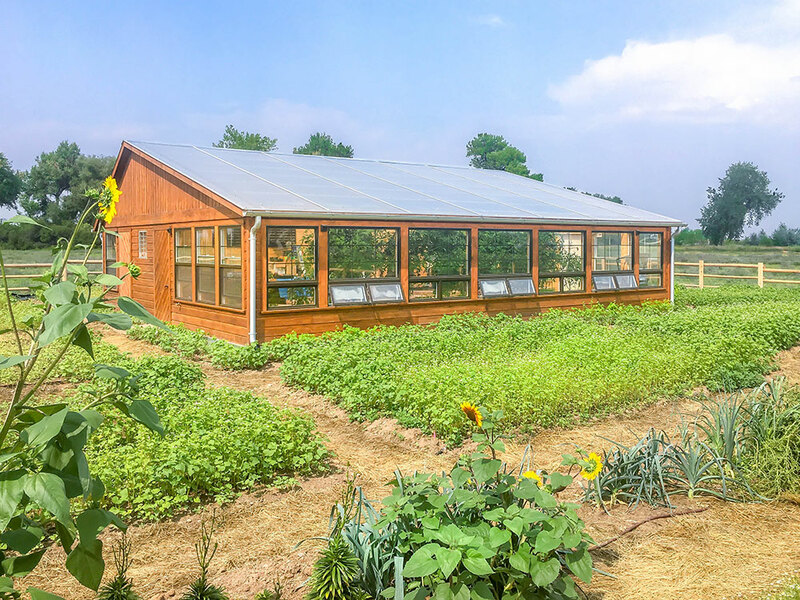 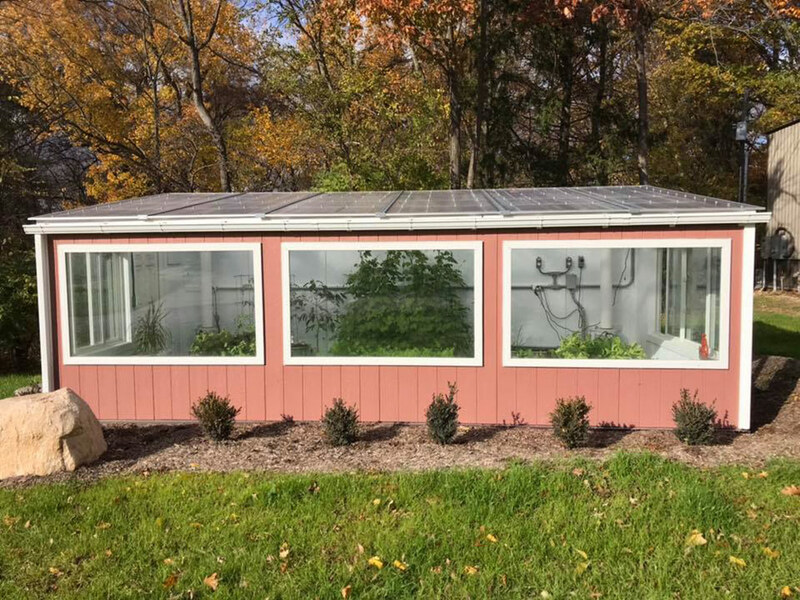 Residential solar greenhouses are most commonly built with wood framing; however, wood framing is less economical for larger commercial greenhouses. 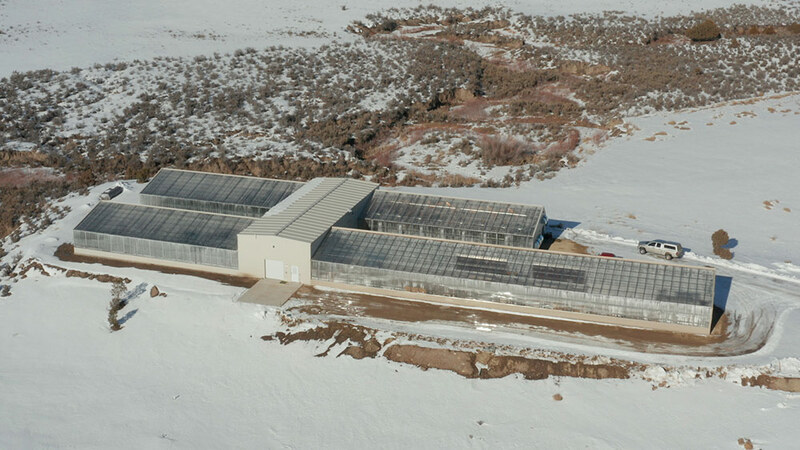 Used primarily for our commercial HighYield™ greenhouses. 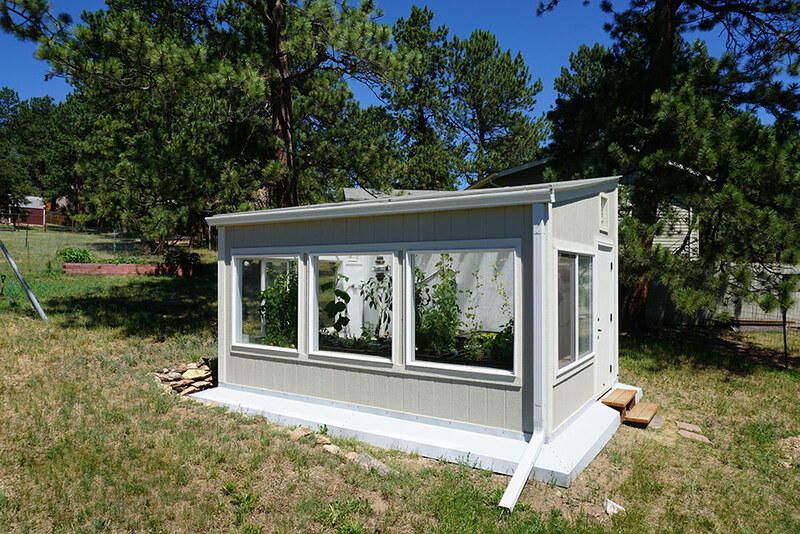 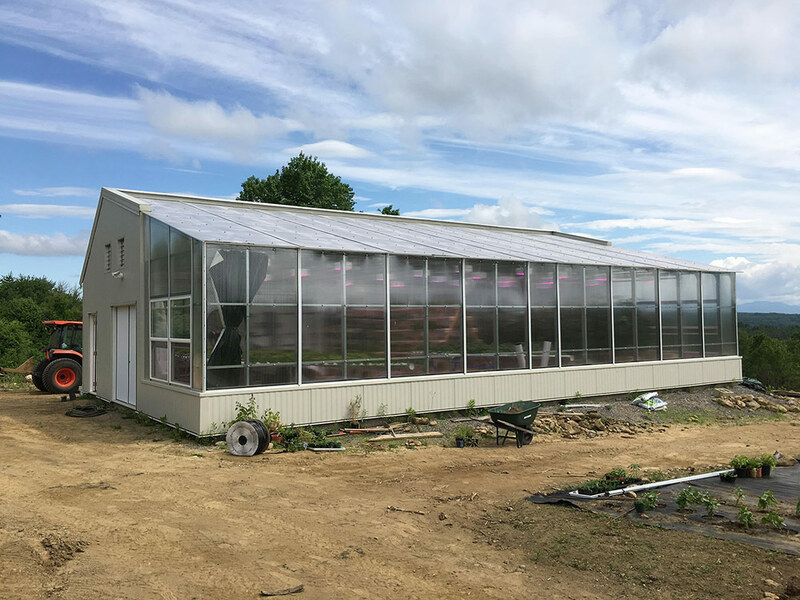 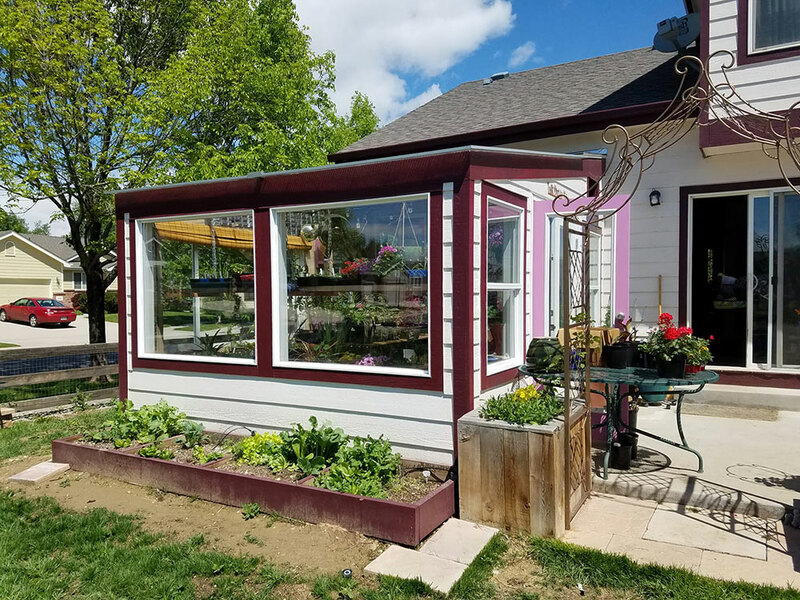 The kit greenhouse frame ships faster than heavy gauge and is easier to set up with less construction waste and lower labor costs. 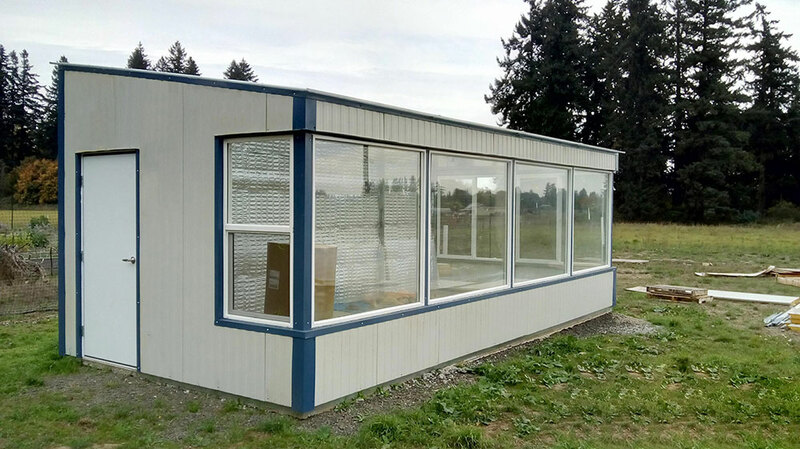 Mostly used for large scale commercial custom designs. 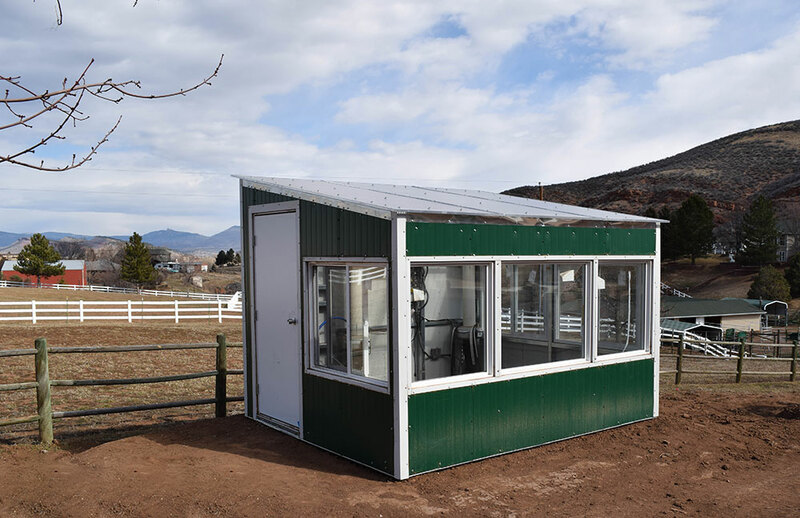 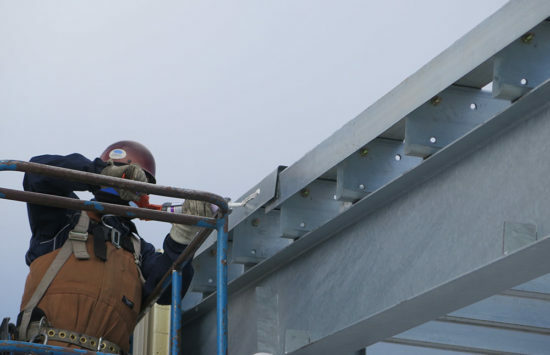 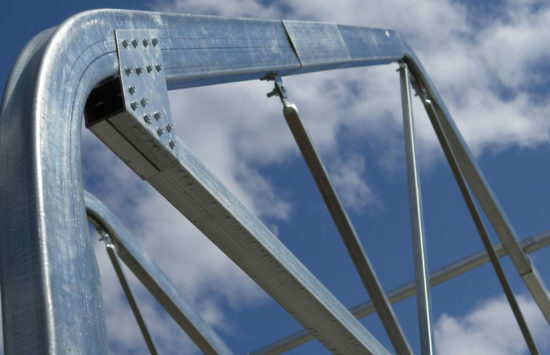 A heavy gauge can be used for any sized structure, and can be designed for any wind or snow load. 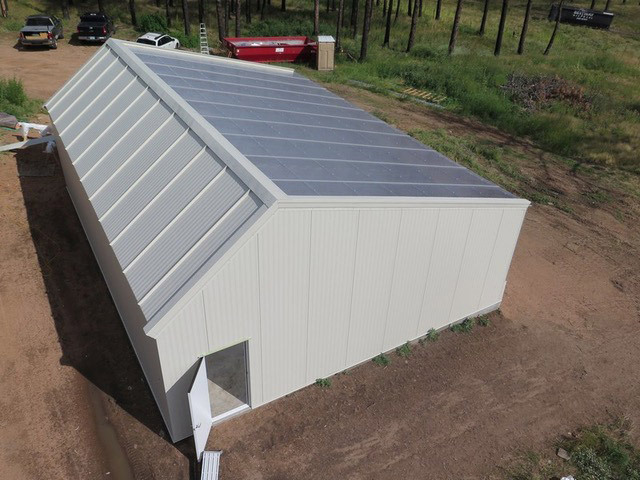 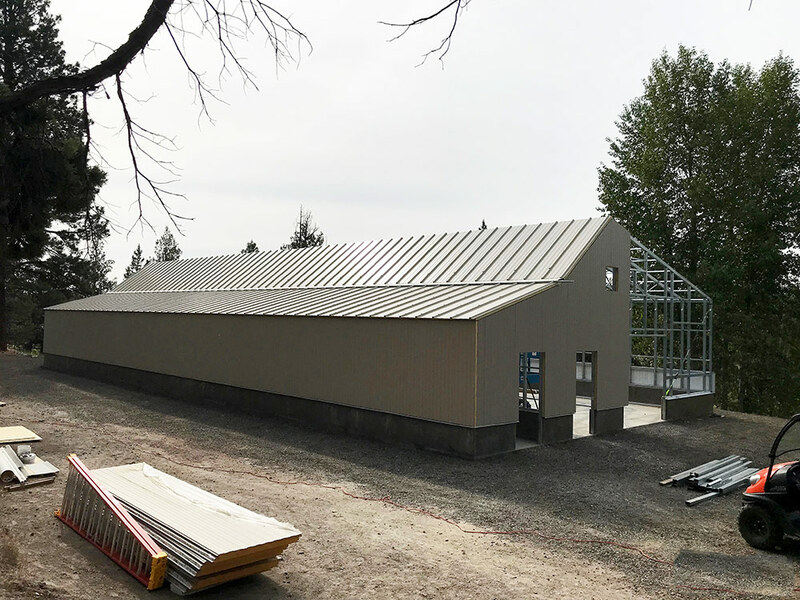 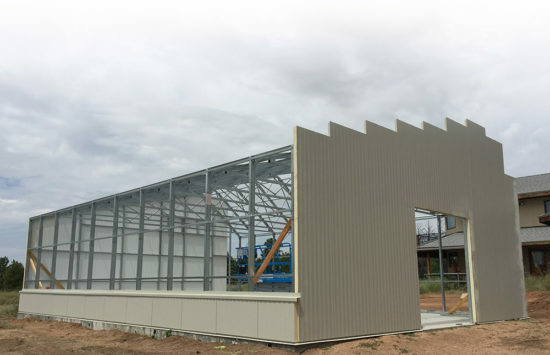 All steel frame greenhouses are constructed with IMPS- foam composite insulated metal panels, engineered to maintain interior climate control no matter the weather.